The following guide to Greek olive oil is for beginners as well as connoisseurs. 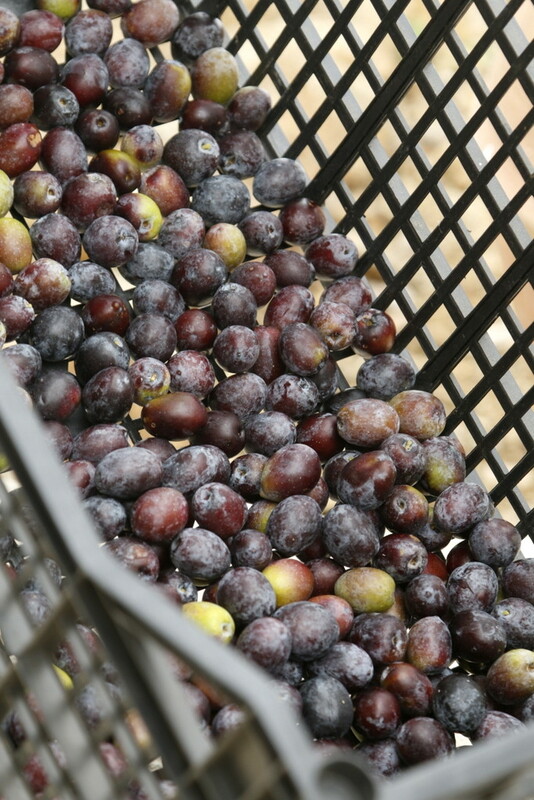 We are very proud of our Live-Bio single estate, organically farmed and pressed olive oil. 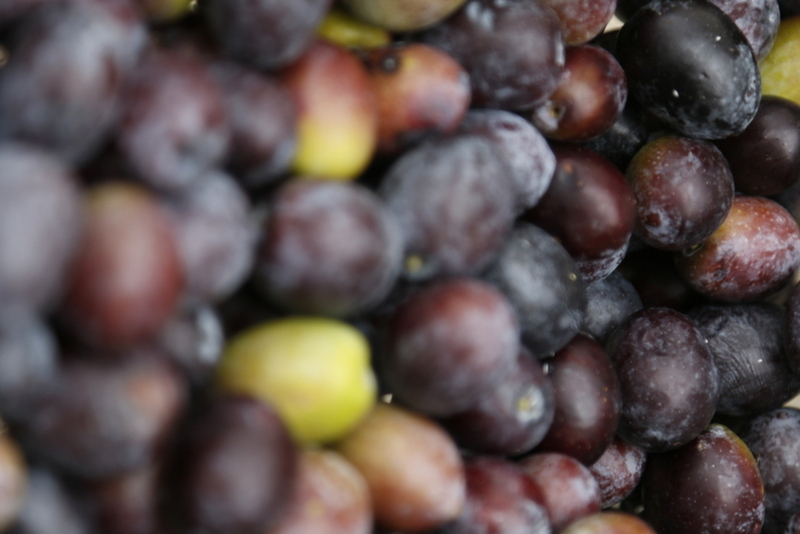 And we love wine, so we would like to explain olive oil in wine terms. As a matter of fact, the best way to understand olive oil is to think of it as wine. Just like vines, there are several varietals of olive trees, each with their own character and attributes. Live-Bio olive oil is produced exclusively from Manaki trees (formally known as Kothreiki, but nobody in our region uses this term). Manaki is indigenous to the North East of the Peloponnese and has been growing in our region for millennia. It is characterised by low acidity and high, yet mild, fruitiness. Other popular Greek olive oil varietals include Koroneiki (found predominantly in the Peloponnese and Crete, yet slowly becoming the predominant varietal in Greece due to its high yield and resistance), Kerkiraiki (found in Corfu – Kerkira – and Western Greece), Throumpa (Thassos, Crete) and so many others. 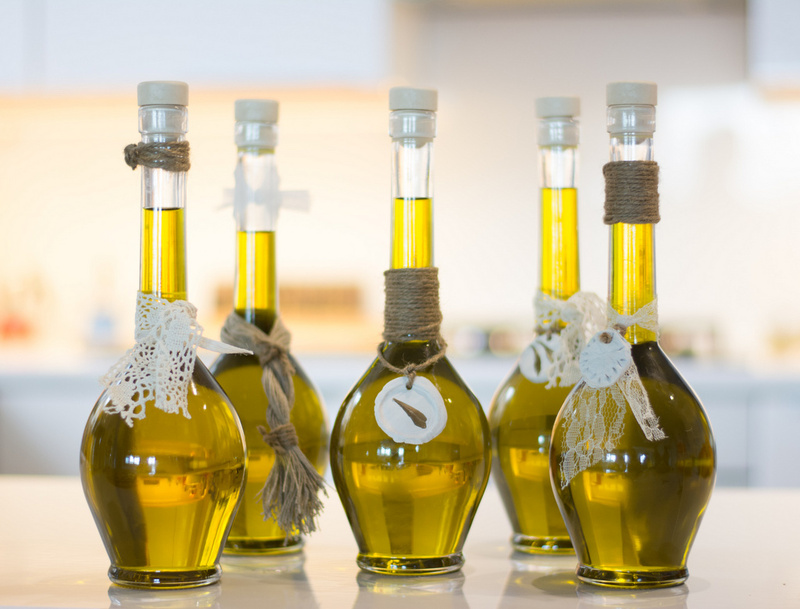 Just like with wine, Italy, Spain, Croatia, Turkey and other countries in the Mediterranean basin have their own indigenous varieties, whose properties are unfortunately mostly lost in mass produced olive oil blends. This is the reason why we insist on producing single varietal olive oil, emphasising the natural characteristics of trees that have grown on their own for millennia. The vintage (year of production) is rather important for olive oils that are single varietals (because with blending one can do anything, including repackage old olive oil with newer one). The environmental conditions throughout the year, but most importantly the month before the harvest, have an impact on the final product. Olive trees enjoy rain in late winter and spring, are extremely resistant to drought (at least indigenous varieties that have always existed in dry climates) but require low humidity and relatively mild temperatures during harvest. Humidity and heat facilitate the growth of natural parasites (such as worms and other natural born diseases), which deteriorate the quality of the final product. When you buy a bottle of olive oil and the only date you find is the expiry date, you hold a bottle of blended oils from different years. We don’t need to explain much why this is not optimal. Live-Bio olive oil is always single vintage for freshness and purity. Unsurprisingly, the terroir (the landscape) has a big role to play in the flavour and quality of olive oil. Historically, olive trees have only grown in the Mediterranean basin (of course they are now grown in several other countries with similar climate). They prefer low altitudes; the maximum altitude where olive trees grow indigenously is about 600 meters. And they prefer slopes, as their incredibly absorptive roots system does not need stagnant water. Slopes also allow for soil dirt to flow downstream (and hence not be absorbed by the roots and pushed into the fruits) as well as for sun rays at an angle and ventilation. It is impossible to control the terroir in mass produced olive oils. 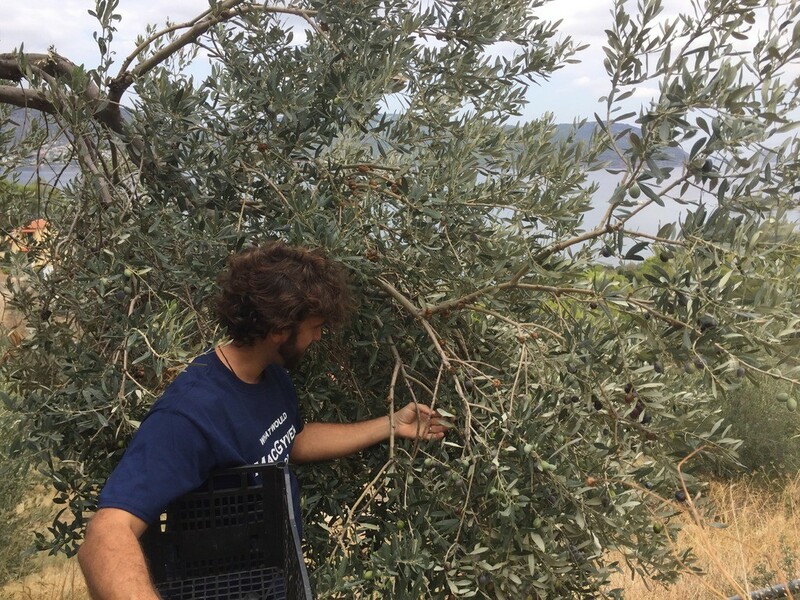 At Live-Bio, all our olive trees are on a slope, close to sea level, on a thin peninsula going deep into the sea. This helps with constant wind, airiness and low humidity. Most of the trees are south facing. Naturally, the more one is interested, the more there is to discover. If you have enjoyed this introductory guide to Greek olive oil and would like to learn more, please pop us an email and we will gladly explain concepts such as ‘extra virgin’, ‘cold pressed’ etc.